Cummins engines have been a popular option in RAM pickups since 1989. Dodge engineered the RAM so that it accommodates the power and the size of the Cummins turbo engine. Dodge Diesel Turbocharger Holset 5.9 Diesel Turbocharger: This is a rebuilt stock Turbocharger that fits 2004.5-2006 Dodge diesel pickups. The manufacturer is Holset, a company on which we are a master distributor. OEM Turbo for Dodge Cummins 6.7L Diesel: This turbocharger is rebuilt by Taylor Diesel to fit all 2007 to 2012 Dodge Cummins 6.7L. BorgWarner Dodge 5.9L Performance Turbo: This is an upgraded turbocharger for your Dodge Cummins 5.9L. It is manufactured by BorgWarner, another company of which we also are a master distributor of. It was initially designed as a replacement turbocharger that provided a great boost able to propel the Cummins 5.9L to 400 wheel HP. It contains a special bearings system that guarantees a long durability even if summited to very heavy load conditions. This turbocharge fits Dodge Ram Cummins Diesel models ranging from 1994 through 2002. This turbocharger is rebuilt by Taylor Diesel and fits 2007-2012 Dodge Cummins 6.7L application. We serve a wide variety of customers, from farmers to local diesel shops and garages. We also have a lot of clients who work on diesel engines or diesel trucks, auto-parts stores or shade tree mechanics. We are a trusted company that offers service, repair and replacements of diesel parts successfully since 1945. We currently operate 8 different stores across 4 different states, besides our online store. When it comes to Dodge Cummins Diesel Turbochargers, we most definitely are the company you are looking for. 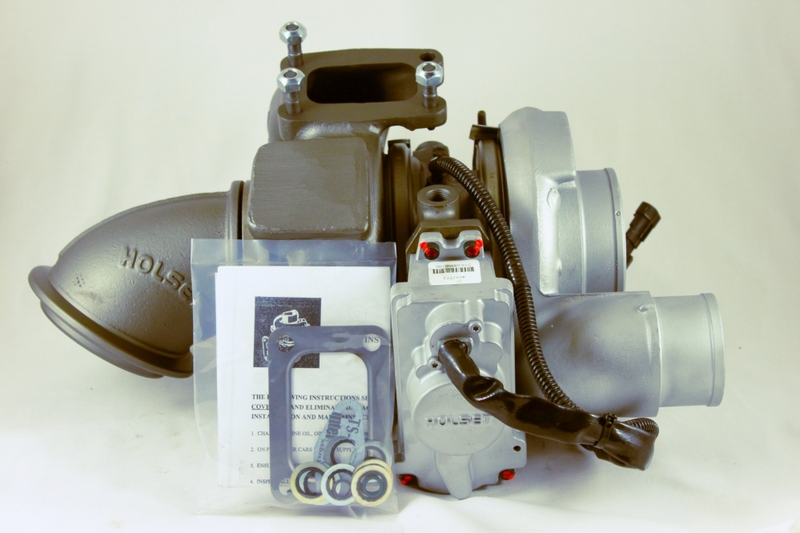 We offer three different turbochargers that fit your pickup in case you need a replacement: the Dodge Diesel Turbocharger Holset 5.9, the OEM Turbo for Dodge Cummins 6.7L and the BorgWarner Dodge 5.9L Performance Turbocharger. 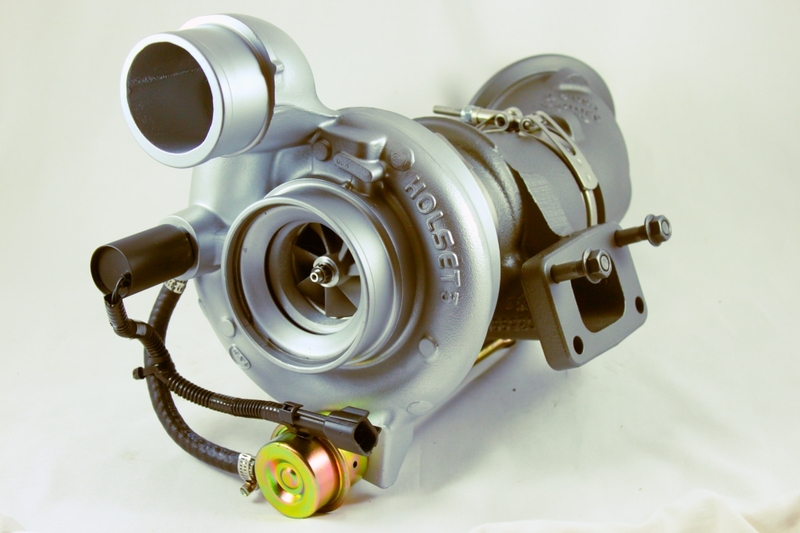 With this variety of high quality turbochargers, we cover all Dodge Cummins Models from 1994 to 2012; so the chances are we will have what you need when it comes to Dodge Cummins Turbochargers. We also offer diesel fuel injection repair services to help you with all of your diesel engine needs. You can call us at (888) 888-4717 if you have any additional questions. A turbocharger is a forced induction device driven by a turbine which increases the power output and efficiency of an internal combustion engine by forcing some air into the engine. The turbocharger takes air at ambient pressure, it compress it and pushes it at high pressure into the engine. They are most often used on diesel cycle internal combustion engines. This is because, before the addition of turbochargers, diesel engines used to have much less power than a normal gasoline engine. After the turbochargers began being used in diesel engines, they have increased their power output by about 30%. The turbocharger is a part that works at very high temperatures and spins at more than 200.000 rpm, so it is made of high-quality materials, but it still needs a lot of care and attention. What periodic maintenance should you apply to a Turbocharger? The turbocharger is a part of your car that needs a lot of maintenance, but fortunately most of the things you must do are pretty simple and some of them you can even do yourself. The first and most important thing is to change the air filter on a regular basis. It’s important to make sure that no undesirable particles are getting into the turbocharger. Fuel filters need to be replaced every 10.000 miles in order to be effective. Another thing that needs to be checked is the high-pressure hose couplers. 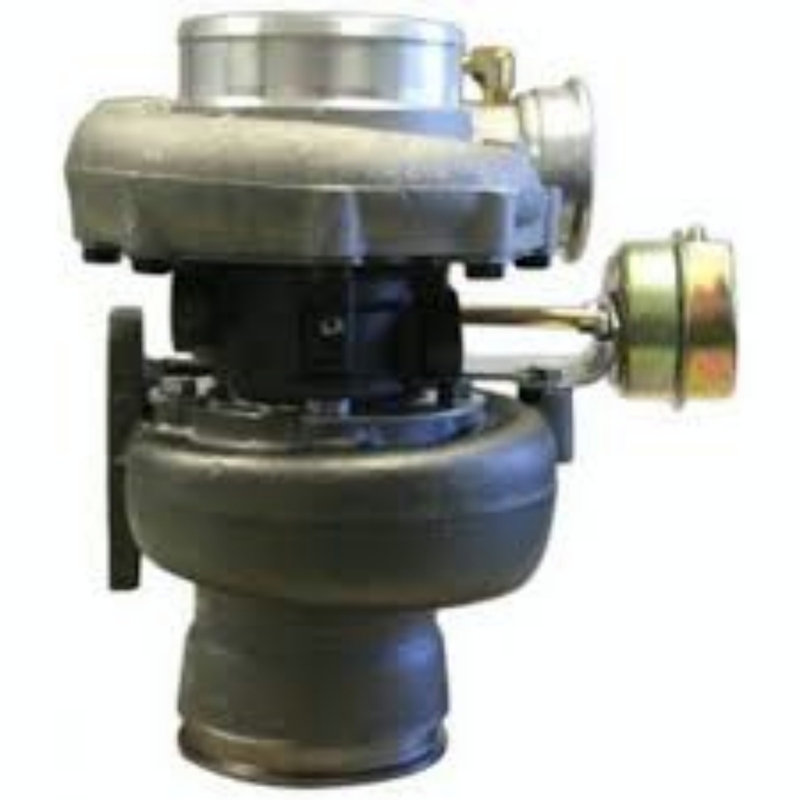 Considering that the turbochargers operate at a pressure higher than 12 PSI, a coupler may suffer from a pressure leak. Almost any air leak can cause a turbocharger to work harder than necessary and cause performance problems. All oil supply lines should get maintenance service after every 100.000 miles. Visual inspection works as an alert to the driver for detecting any potential issue with a turbocharger, but the maintenance work should be done by a professional mechanic. A turbocharger is a piece of the vehicle that produces an increase of horsepower and is constantly at risk due to the intense heat that it operates in. Routine service on a vehicle with a turbocharger is necessary. Dodge Cummins Diesel Turbocharger Questions? Call us! We would love to hear from you and answer any questions you might have about Dodge diesel fuel injection and full service diesel repair,performance 2007 dodge cummins injectors, Holset 5.9L Diesel Turbocharger and more diesel repair parts and services than we can list.